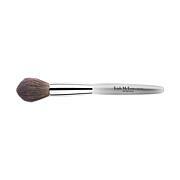 Luxurious makeup brush designed to help you create an even, airbrushed finished. 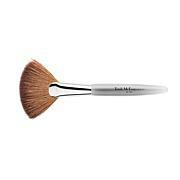 Beautiful looks require precise application. 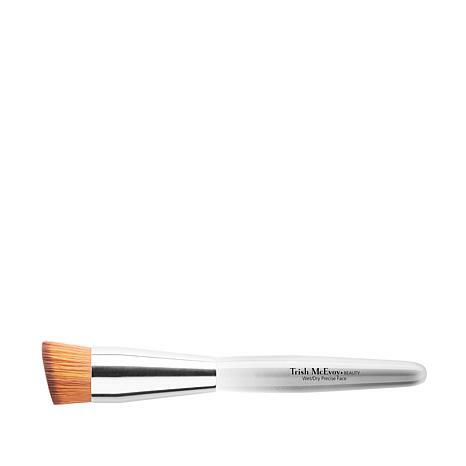 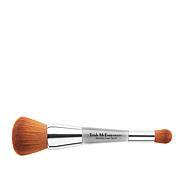 When it's time to make your makeup smolder, this is the brush to use. 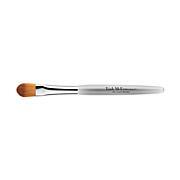 Natural, narrow bristles and slightly rounded edges apply shadow perfectly to the creases and corners of eyelids for a perfectly finished look.